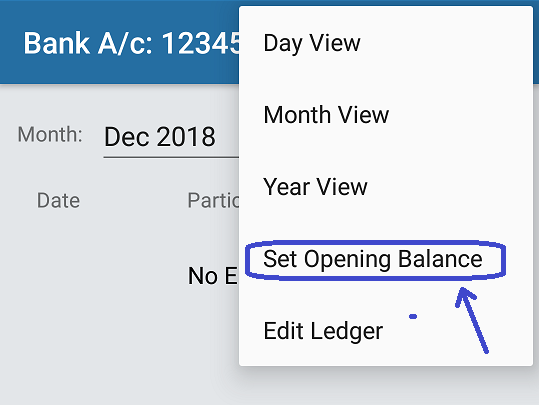 You need to set ledger opening balances if you are migrating from another accounting system. 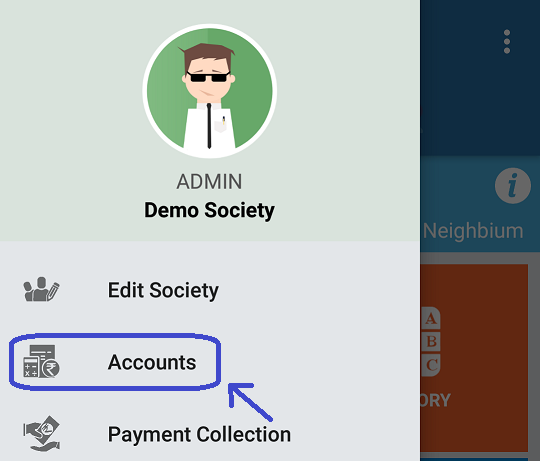 This is important step to ensure financial statements generated by the system is accurate. 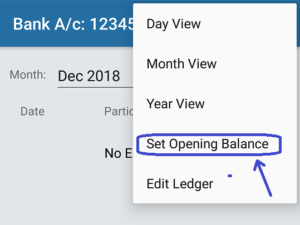 For example balance sheet won’t show correct amount for cash and bank accounts if the corresponding ledger balance is not set correctly. Here are the steps to set opening balances. 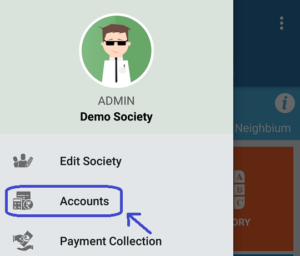 Please make sure your Credit and Debit side balances are equal as Neighbium follows double entry system as per accounting rules. 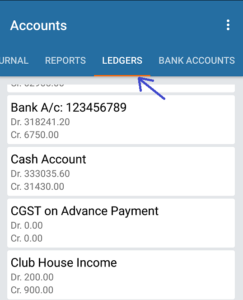 For instance, If you want to set your cash or Bank ledger. 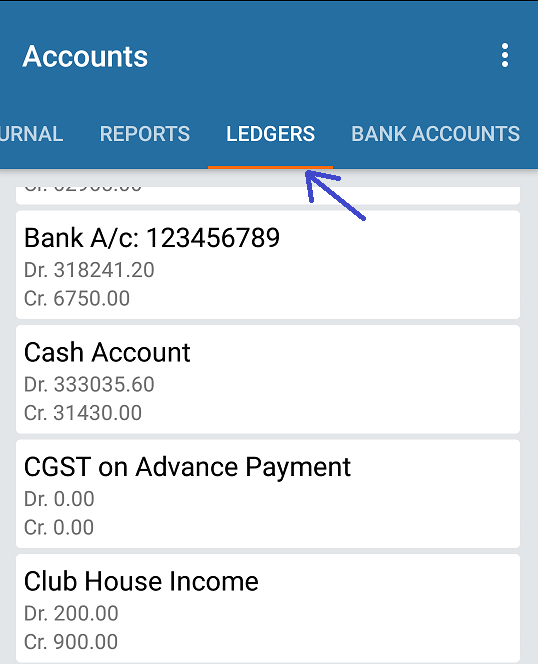 Enter the Cash amount in hand in Debit side of Ledger and Bank Balance in the Debit side of Ledger. 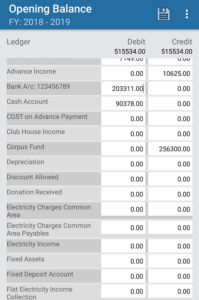 In the Credit side, you can use either Maintenance Income or Corpus Funds.